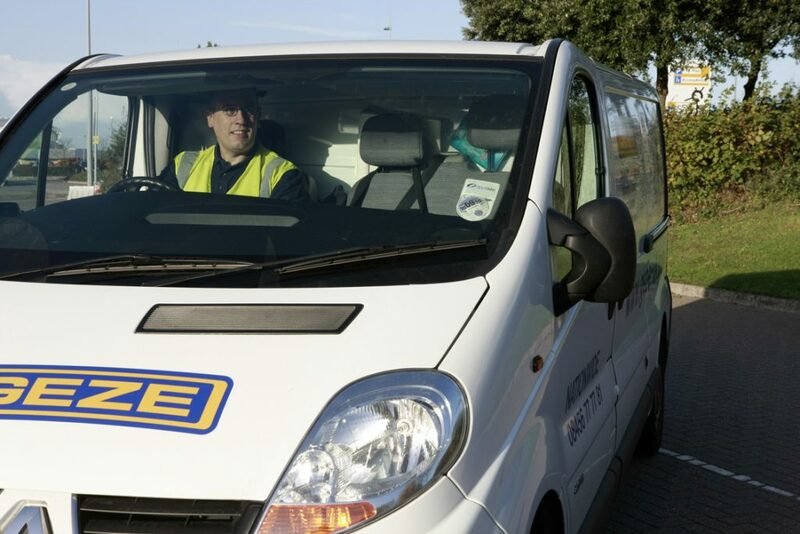 With commercial vehicle drivers experiencing 50 per cent more accidents than other road users GEZE UK is gearing up to put road safety at the top of its agenda. 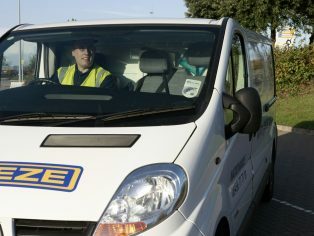 GEZE, the UK’s leading manufacturer of door and window control systems, is working with Zurich to undertake a company-wide assessment of the risks its drivers face whilst making work-related journeys. Over the coming months, drivers will need to read a driver handbook ‘Your Route to Safer Driving’, which contains safety tips and helpful information about what to do in an emergency. They will then complete three online modules – Risk Foundation assesses the driver’s understanding about how to operate their vehicle safely and efficiently; Driver Profile assesses the driver’s history, vehicle usage and journeys undertaken; and the final module, RoadRISK assesses the driver’s attitude to driving, risk and their behaviour. The results will then be analysed by Zurich. This will give GEZE a thorough understanding of the actual risks faced by its workforce, allowing it to direct resources to where they are needed most. Kaz Spiewakowski, managing director of GEZE UK said: “Here at GEZE UK we take the safety of our workforce extremely seriously. At least 33 per cent of road traffic incidents involve ‘at work drivers’, so with around half of our staff regularly on the road it is important that we treat driving just as we would any other risk. For more information about GEZE UK or its comprehensive range of door and window control systems visit www.geze.co.uk or call 01543 443000.